An Incredible True-Life Story Of Heroism And A Mans Unbreakable Will To Live. 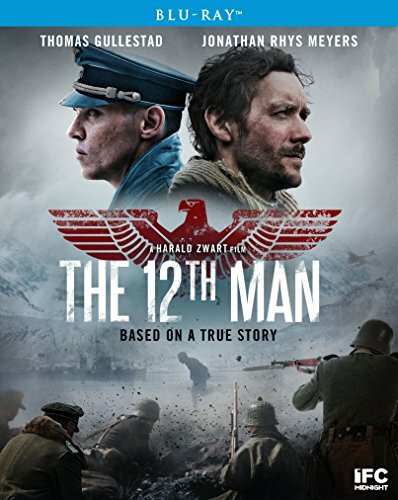 Norway, 1943: After a failed anti-Nazi sabotage mission leaves his eleven comrades dead, Norwegian resistance fighter Jan Baalsrud (Thomas Gullestad) finds himself on the run from the Gestapo through the snowbound Arctic reaches of Scandinavia. Its a harrowing journey across unforgiving frozen wilderness: one that will stretch on for months and force Jan to take extreme action in order to survive. With gut-punching realism and vivid psychological immediacy, director Harold Zwart pays tribute to one mans extraordinary courage and to the everyday heroes who helped him along the way.